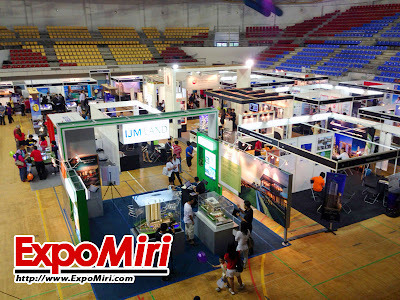 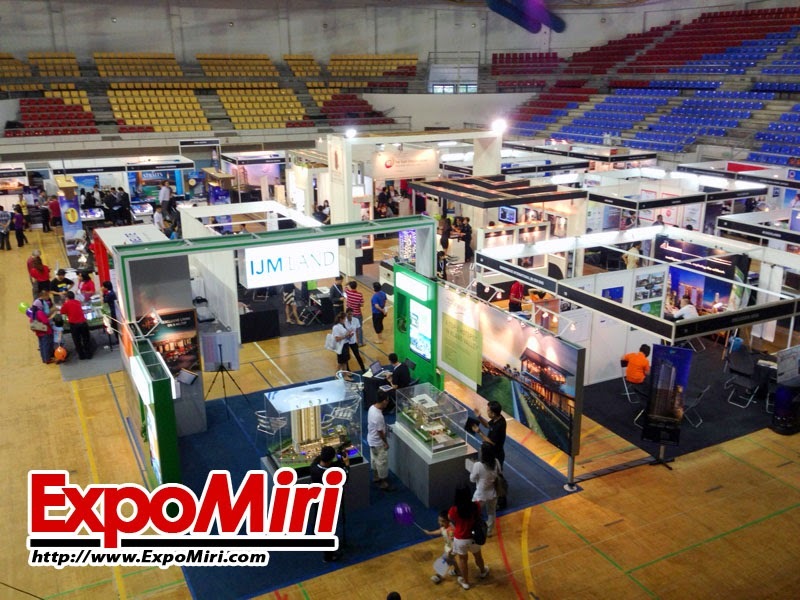 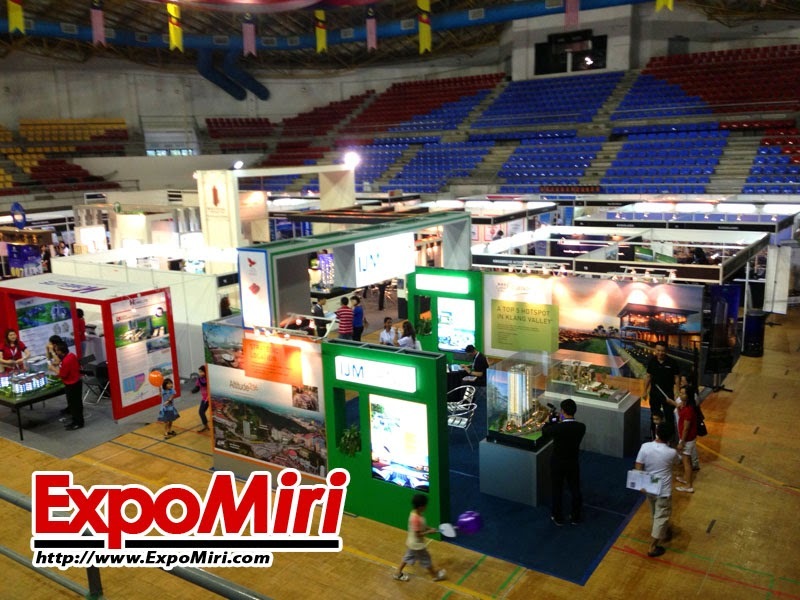 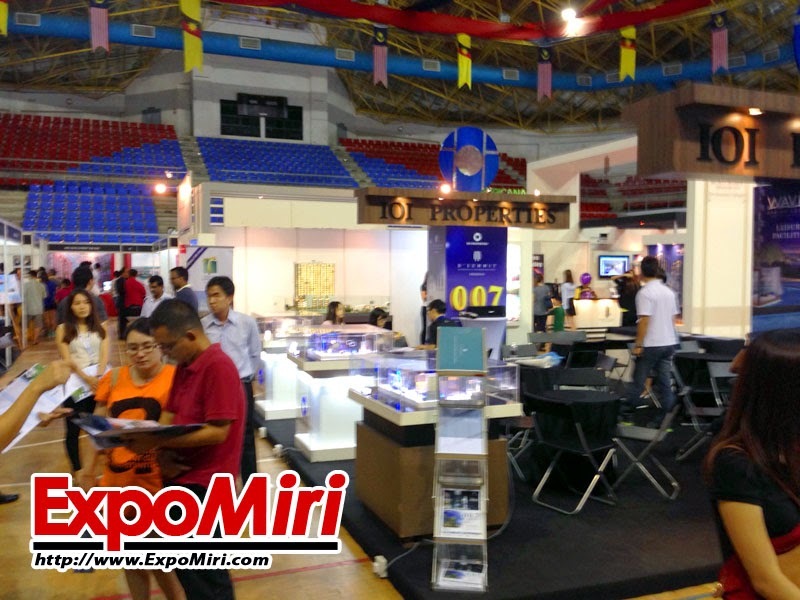 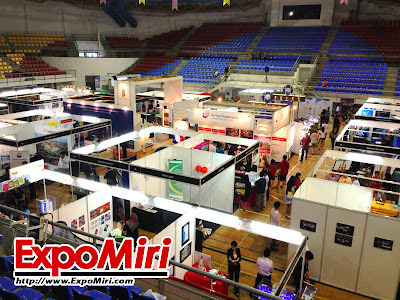 Property Hunter Expo is being held at the Miri Indoor Stadium. 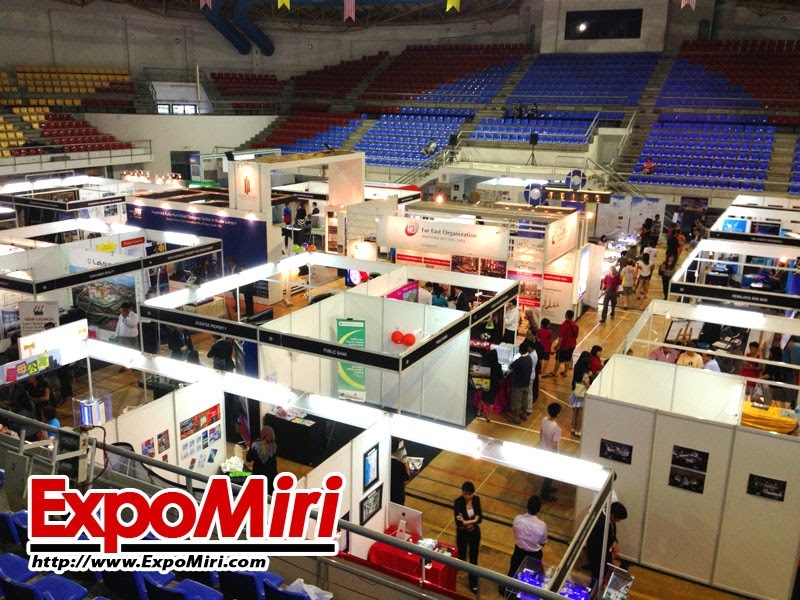 The Expo presents the most anticipated developments in Malaysia and surrounding regions. Visiting times are 10am - 8pm.